The 2014 Everglades America the Beautiful Quarter Bags will be the final such issue of 2014 to be released for the US Mint’s America the Beautiful Quarters™ Program. Everglades National Park was initially authorized by Congress in 1934. However, funding difficulties followed by the country’s involvement in World War II prevented a dedication until 1947. The park is considered quite different from most in the national park system because it preserves almost 1.5 million acres of the fragile Everglades ecosystem instead of geographic feature like most parks do. Each bag will contain 100 circulation quality quarters. Buyers will have the choice of a bag containing strikes from the US Mint’s facility in Philadelphia or a bag containing strikes from the US Mint’s facility in Philadelphia. The Everglades National Park Quarter represents the twenty-fifth strike of the America the Beautiful Program which debuted in 2010. 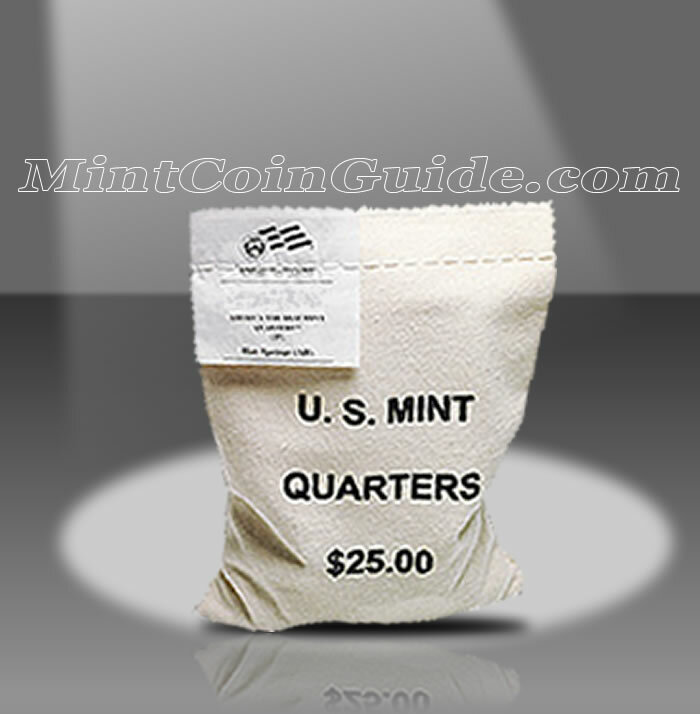 Each bag will be imprinted with "U.S. MINT QUARTERS $25.00". A label will be sewn into the closing stitches of the bag specifying the specific contents within of Everglades National Park Quarters and which Minting facility struck them. Everglades National Park is located in the state of Florida which entered the Union on March 3, 1845, the 27th state to do so. The US Mint has not announced a release date for the Everglades National Park Quarter products. 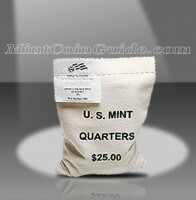 The US Mint has not announced an issue price for the bags of Everglades National Park Quarters. George Washington, the first President of the United States, is found on the obverse (heads side) of all of the America the Beautiful Coins. That same portrait was first used on the 1932 circulating quarter dollar and has been on the quarter in one form or another ever since. It was designed by John Flanagan. A portion of Everglades National Park will be featured on the reverse (tails side) of the quarter.